For three generations the Mobbs Family has been rearing Christmas Turkeys in a traditional manner. 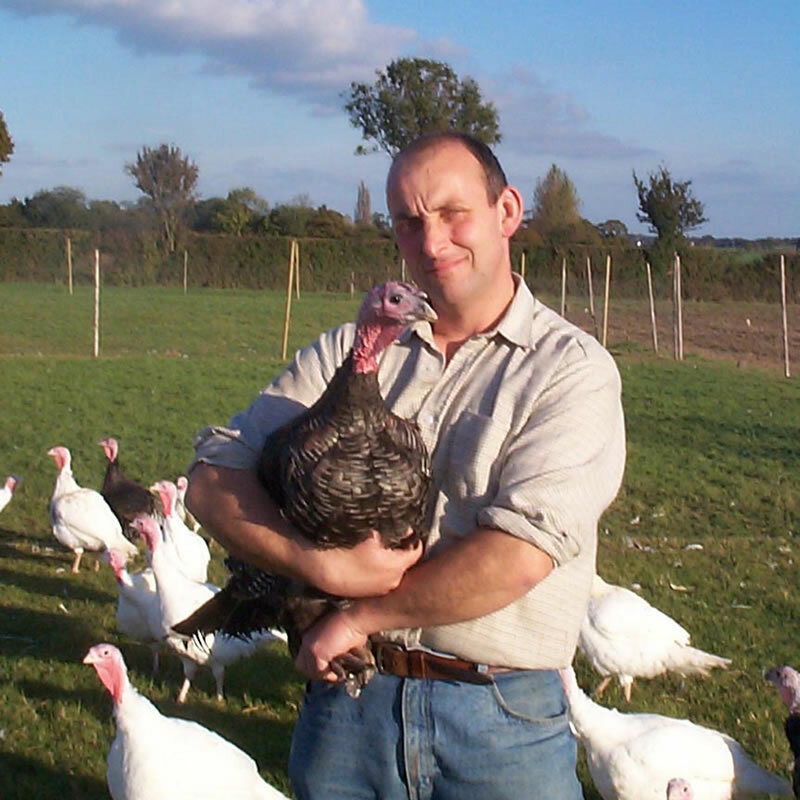 Our Suffolk Free Range Turkeys graze our paddocks and enjoy a natural life here in Cratfield, north Suffolk before we carefully prepare them for your table in the traditional way. More recently we have added the Suffolk Guinea Fowl to our product range. You can buy our poultry directly from the farm; from one of our partner butchers or farm shops or we can arrange delivery direct to your door, visit our ‘Where to Buy‘ page for more details. We love talking to our customers, so if you would like to find out more please do drop us a line by email at [email protected] or ring us at the farm on 01986 798340. Turkeys and Guinea fowl grow healthy and strong when they have lots of fresh air, good food and exercise.